​The Brunel has some testing water features that come into play. 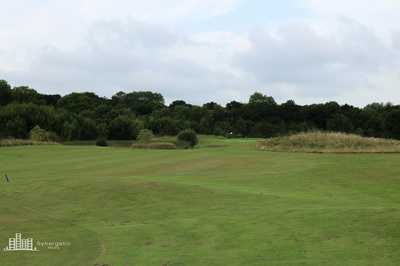 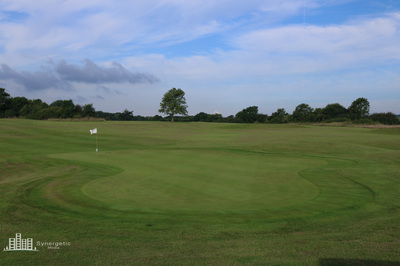 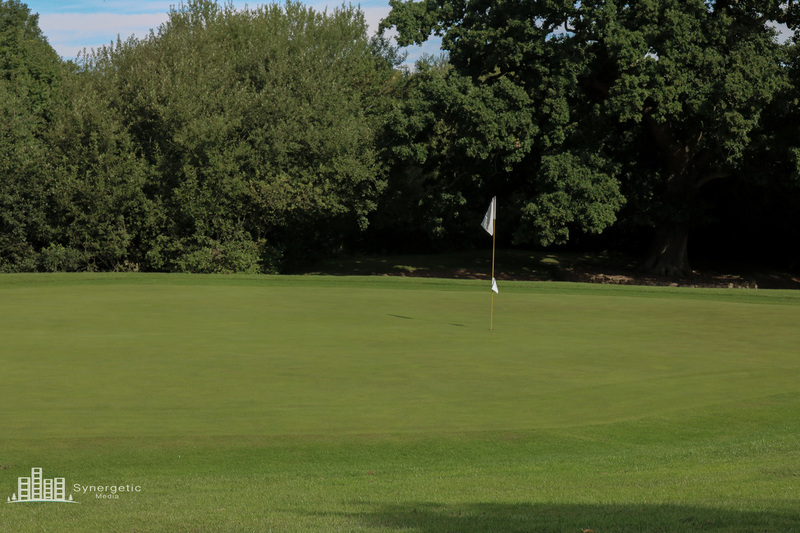 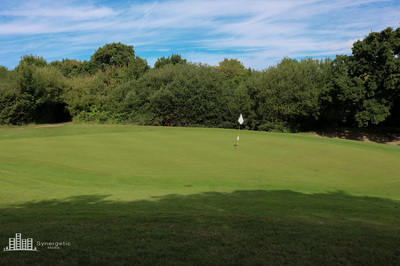 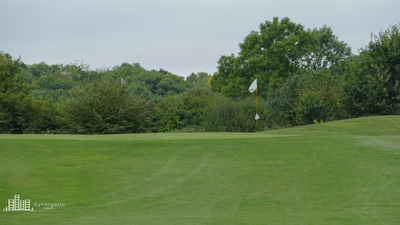 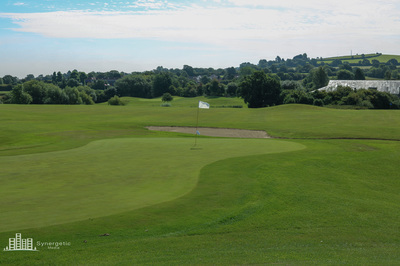 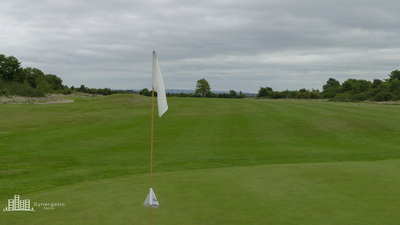 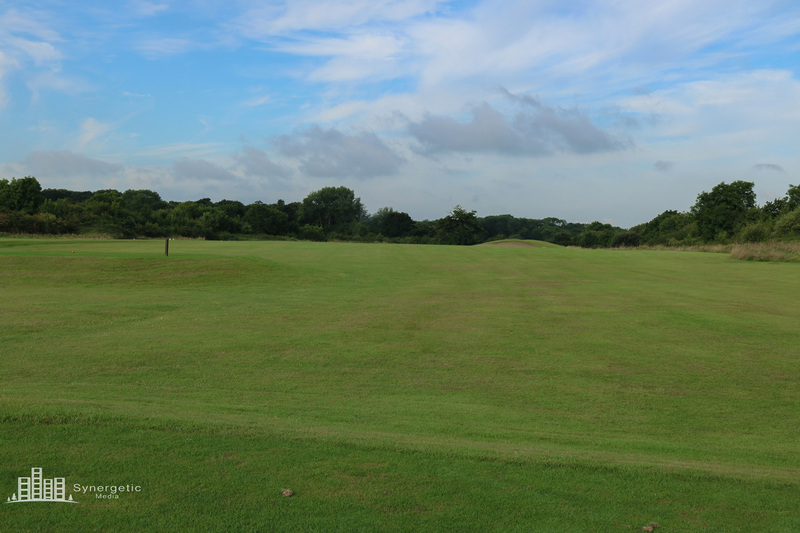 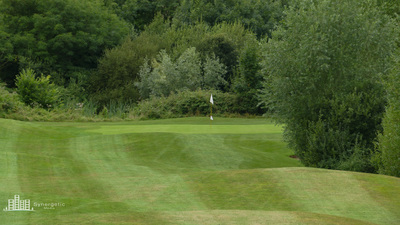 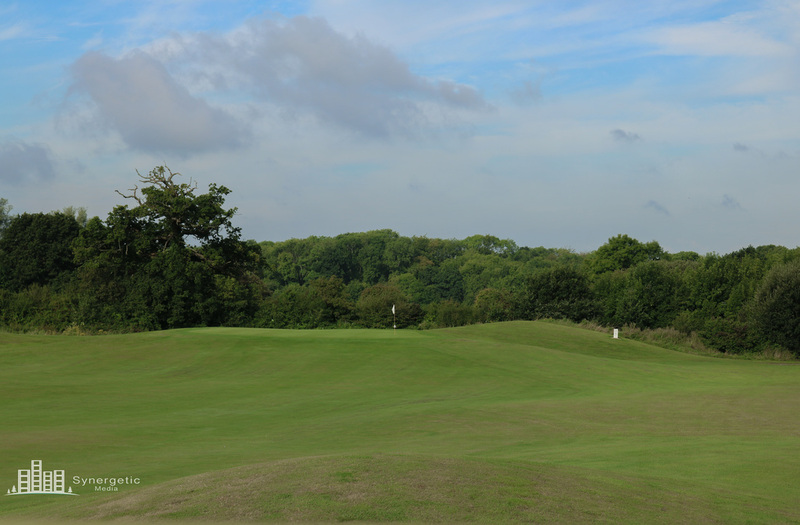 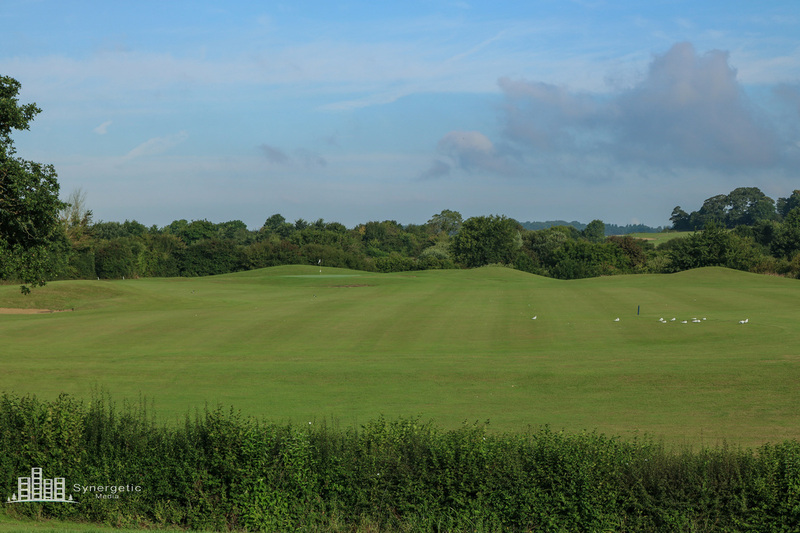 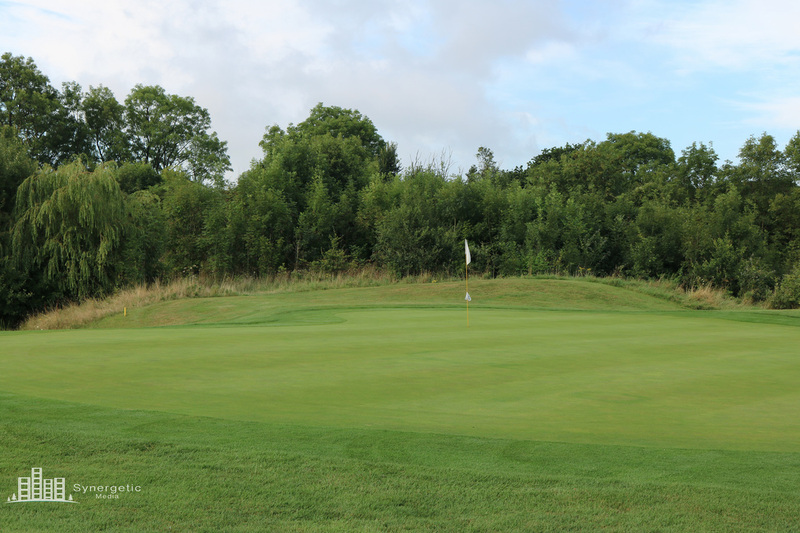 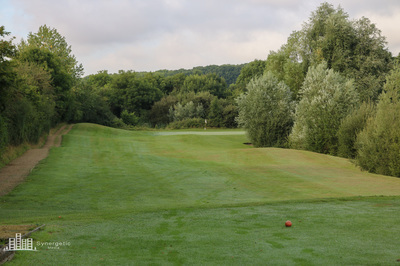 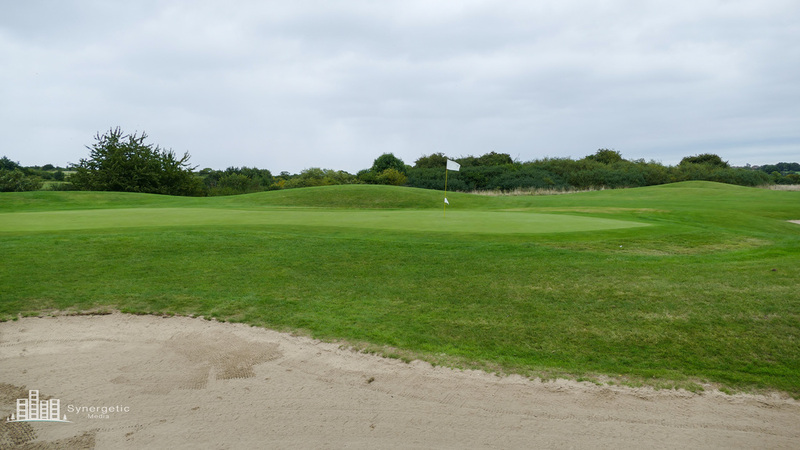 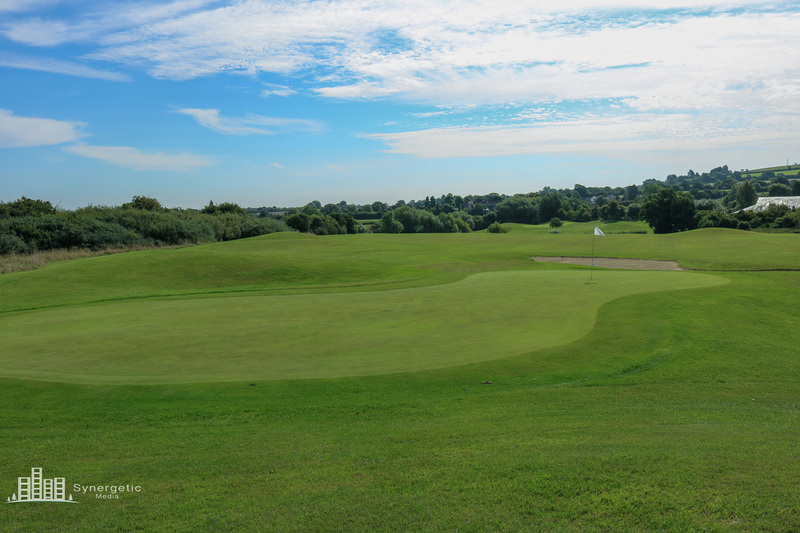 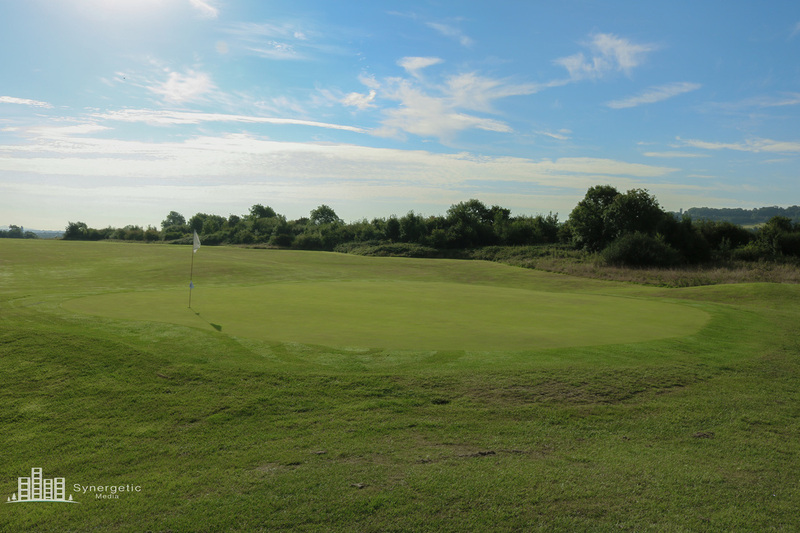 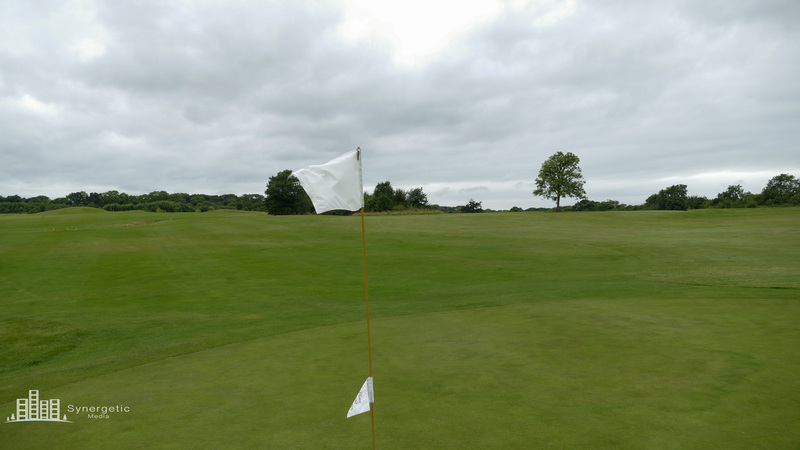 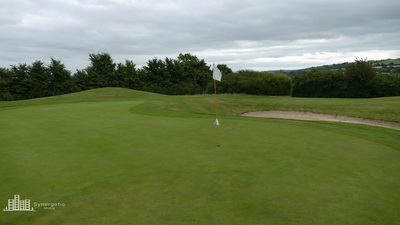 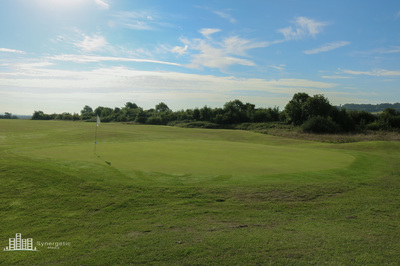 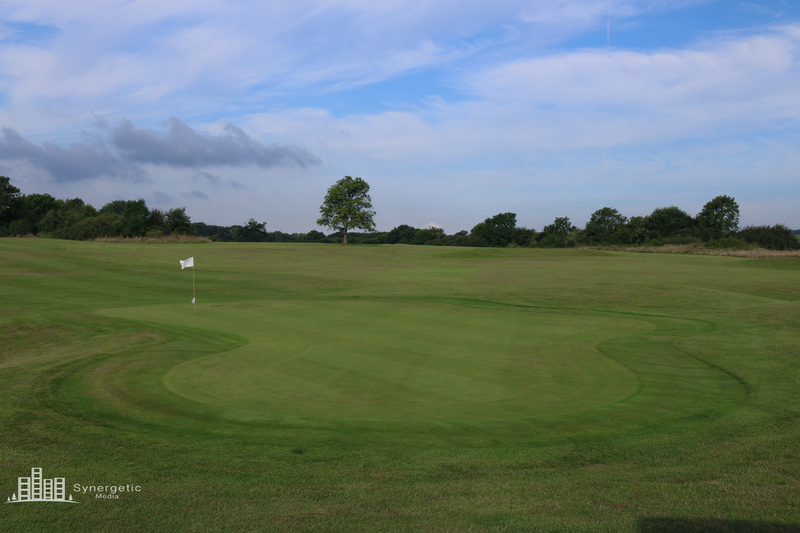 With its small raised green, the iron play has to be impeccable if you are to play under your handicap. 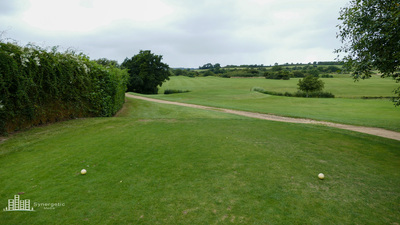 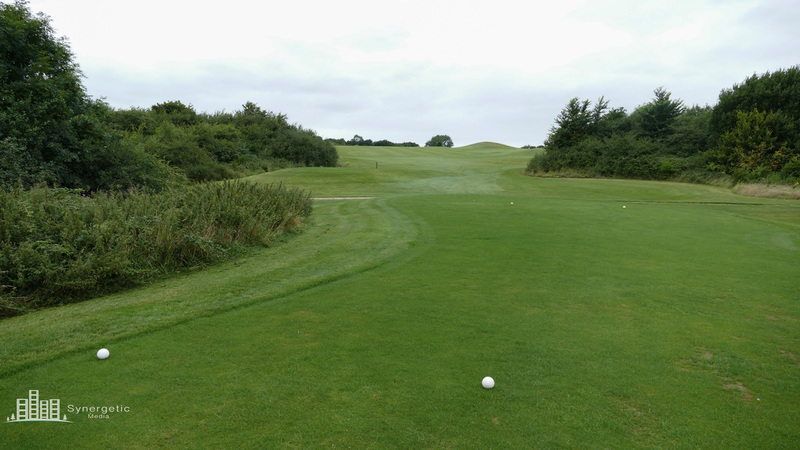 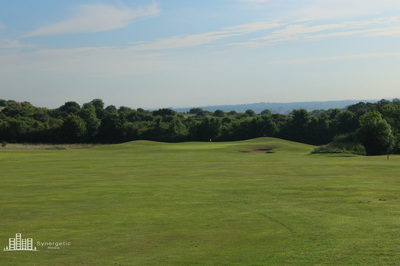 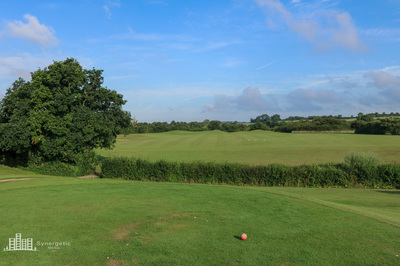 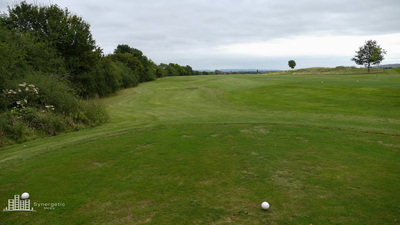 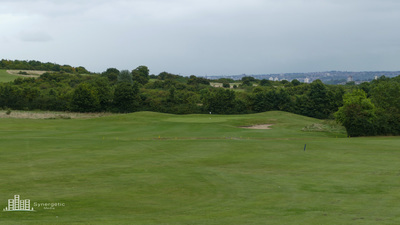 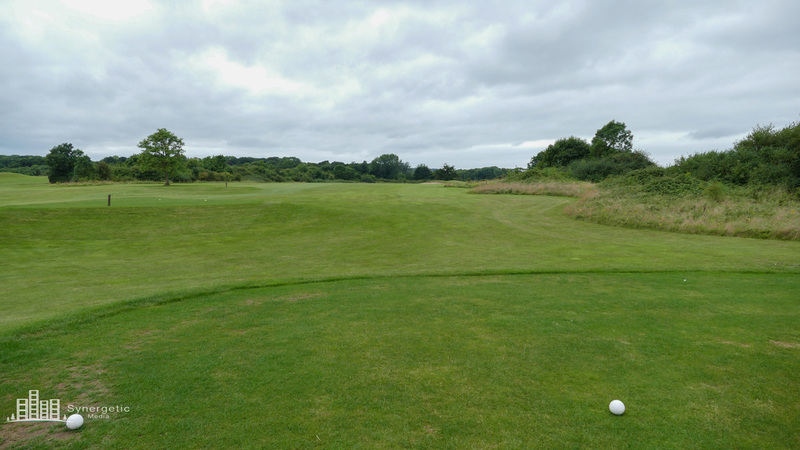 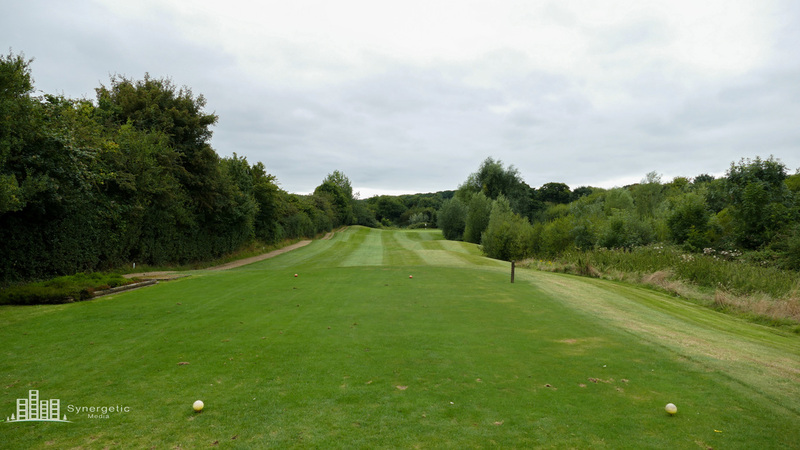 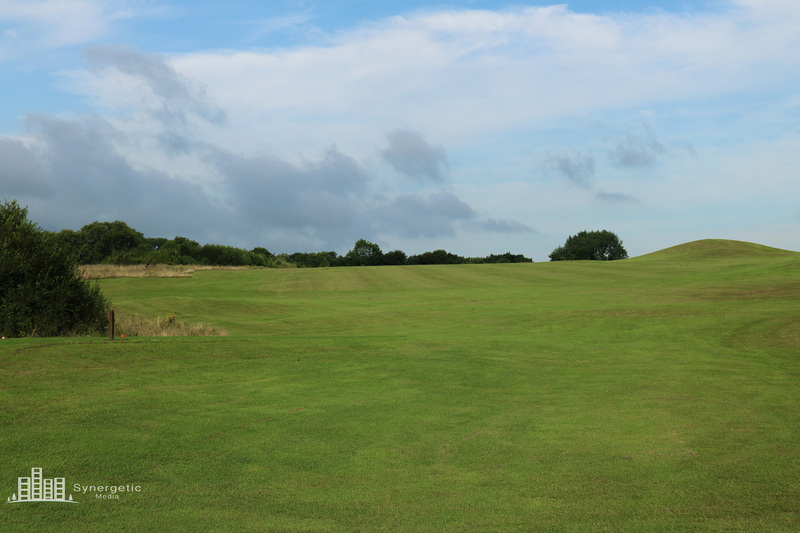 A drive down the left of the fairway will give you the best view of this narrow green. 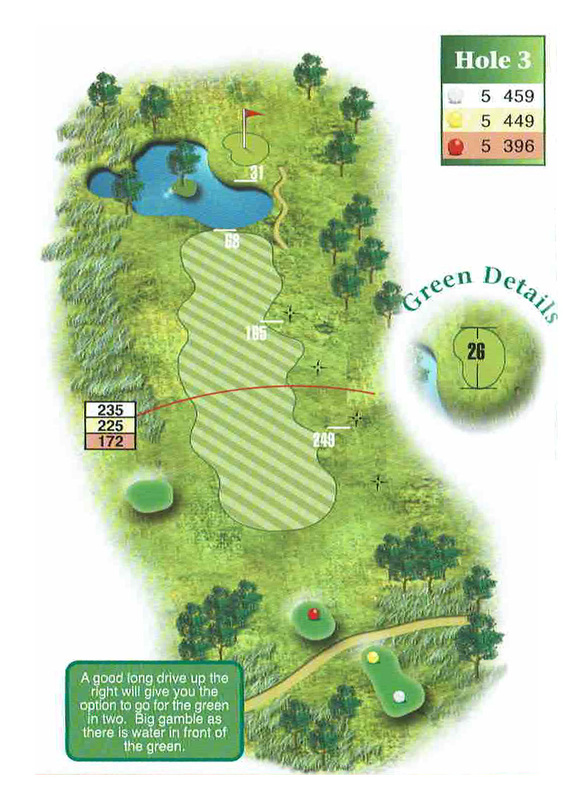 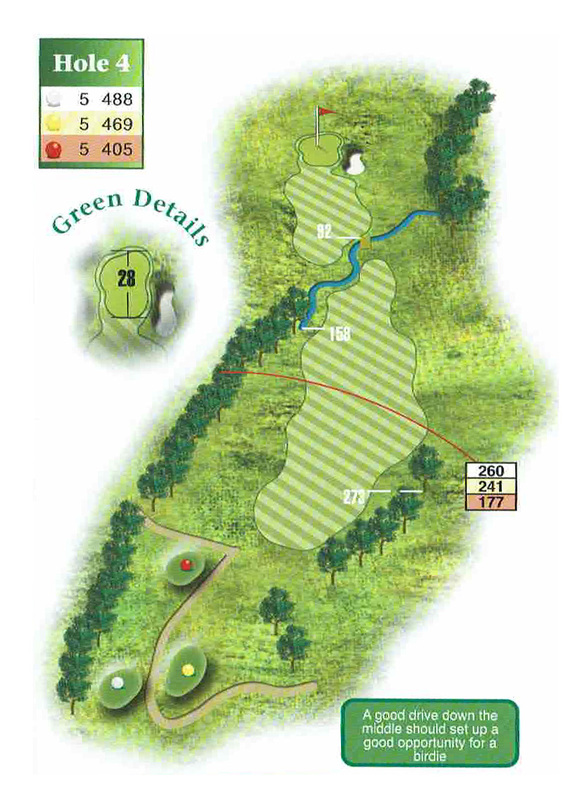 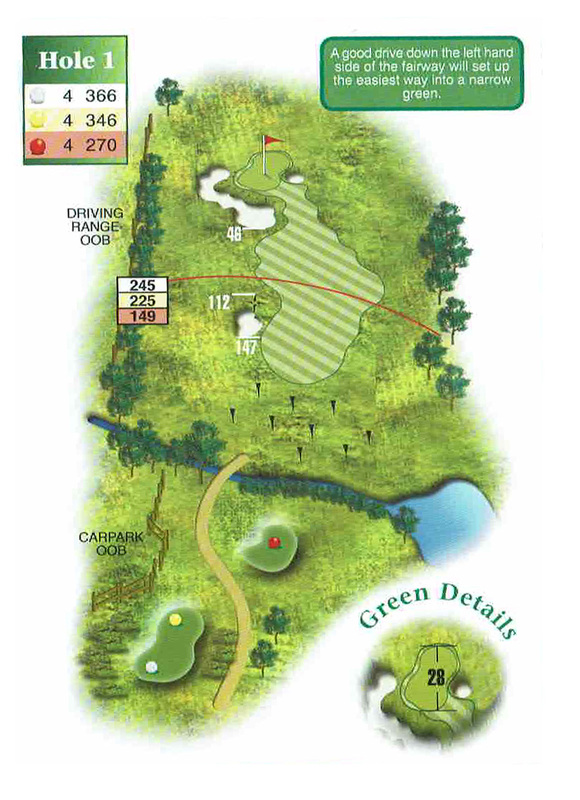 There is a tough second shot to find the green with one large bunker and one small bunker on either side of the green which could hinder your start to the course. 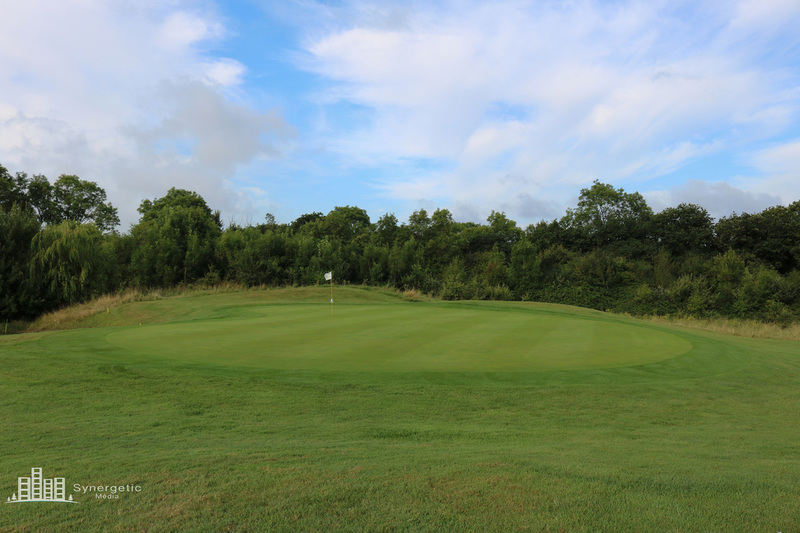 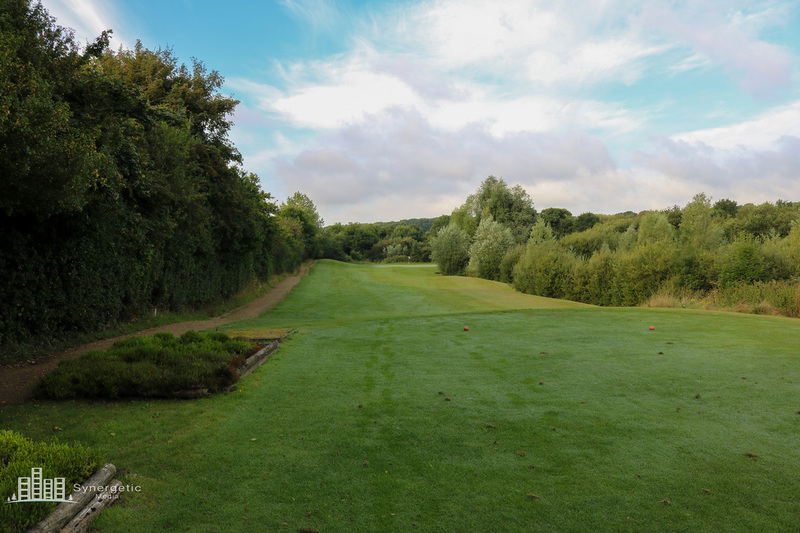 A large water hazard and bunker on the right hand side of the hole will punish those who slice their shot, whilst over hitting could also put your ball in the hole’s second water hazard. 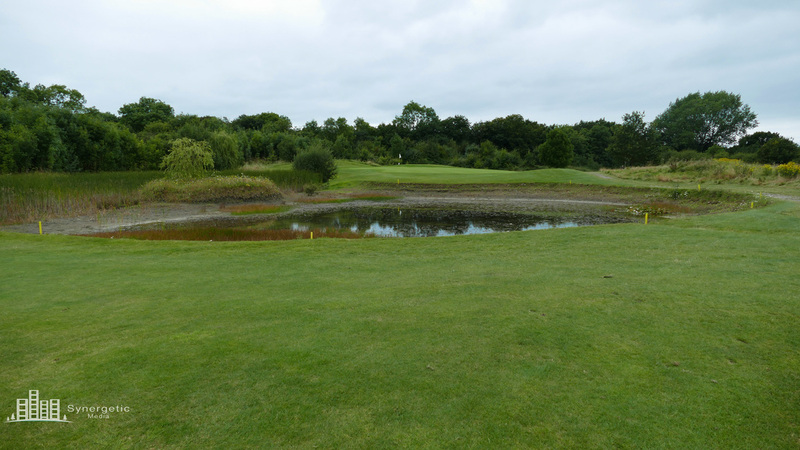 On a hole of hazards a par is no mean feat. 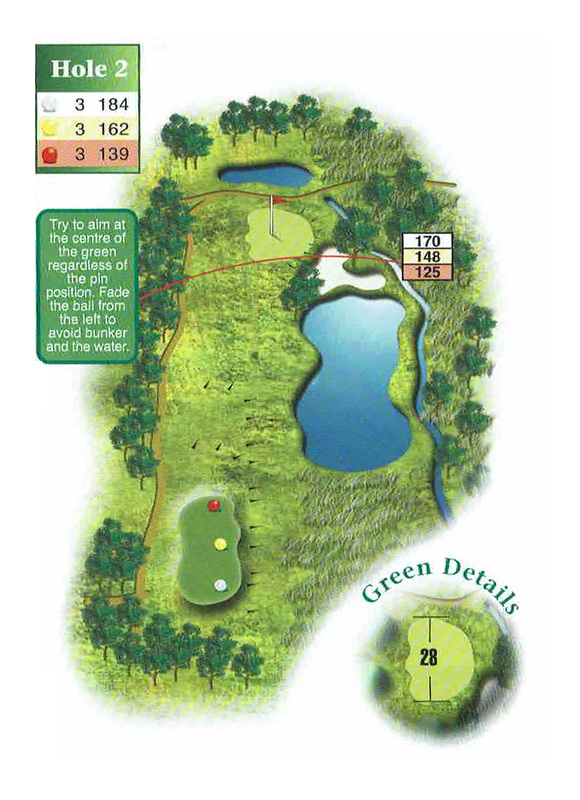 Another small water hazard plays a part in this playing of this hole with the tactics behind it being much the same as the one that precedes it. 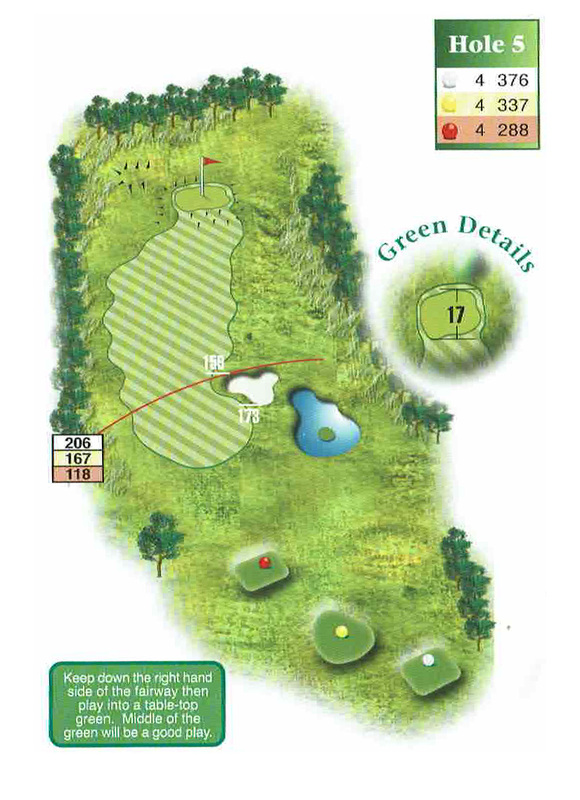 Playing over a stream that lies 140 yards-or-so from the green which needs to be avoided to make the putting surface in order to make an under par on this hole. Aim to the right of the left of the fairway to avoid the sand trap on the right of the fairway. A mid-iron should be enough to get you on the green leaving a tricky putt for birdie.